Drifting is one of the most extensively deployed driving tactics. It is done to test the wheel traction and suitability of a car to sustain its momentum near sharp corners. Although drifting is most commonly associated with warnings and as something which is dangerous to perform, one of its forms is actually quite important to learn. If you want to avoid accidents while moving around the corners at high speed, drifting can save you from losing car control. However, car drivers usually face a lot of problems during initial stages of drifting which include “steering wheel shakes while driving” or the “traction gets out of control”. Why do you need to control steering while drifting? In simple words, drifting can be described as a stun performed by car drivers. 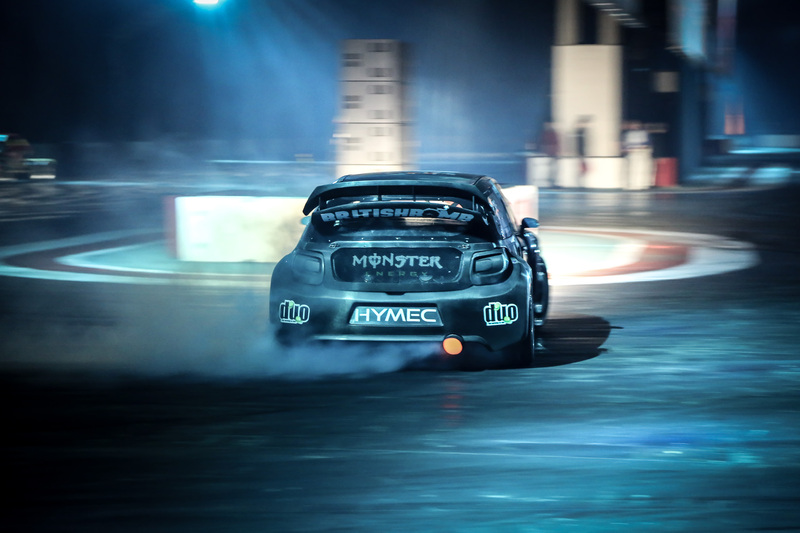 Drifting involves the use of brakes, gear shifts, clutch, throttle, and steering input. With a combined effect of all these parts, the car is kept in an oversteering condition while the driver manoeuvres it from turn to turn. It is important to control the steering wheel of the car while drifting because otherwise the car will quickly lose its direction of motion and cause severe accidents. Furthermore, at high momentum near turns, the car can also lose its centre of gravity and get out of control resulting in accidents again. One of the most common problems drifters face while drifting cars is steering wheel shaking while driving. It is usually because of the reason that not enough power is being transmitted into the steering wheel for car manoeuvrability. Another reason for this can be a fault in the bearings which are connecting the steering with car wheels. A shaky steering is dangerous as drivers can often fail to control it properly. You can learn to handle this problem by applying the countersteering method as explained in the next sections of this article. Another problem faced by drifters is the loss of wheel control while driving. Usually, when a car is moving at high momentums and the driver tries to drive it across slip angles, the car wheel can get out of control if continuous power is not supplied to the steering. The best way to tackle steering and manoeuvring problems is to deploy countersteering control strategy. Drivers who want to keep a safe drive while drifting are recommended to incorporate a couple of car balancing technique which usually involves the continual input of power and moving the car in countersteering direction. The way to administer car control while drifting is to incorporate opposite lock (countersteer) with throttle’s simultaneous modulation. Apply the brakes to shift the car weight into a balancing position. This step helps in maintaining car balances while moving back and forth around the turns. Another thing which drifters can employ to control steering while drifting is to adhere to the racing lines. This helps in maintaining extremely slip angles at high speeds without losing car balance. Drifting In South Africa With SupaDrift!